We are a multiple award winning salon situated in the heart of fashionable Poulton-le-Fylde, Lancashire. We pride ourselves on a warm, welcoming and relaxing atmosphere which exceeds clients expectations. We achieve this through excellent customer service and highly skilled staff providing bespoke treatments. We are housed in a beautiful, historic building in the heart of Poulton-le-Fylde. 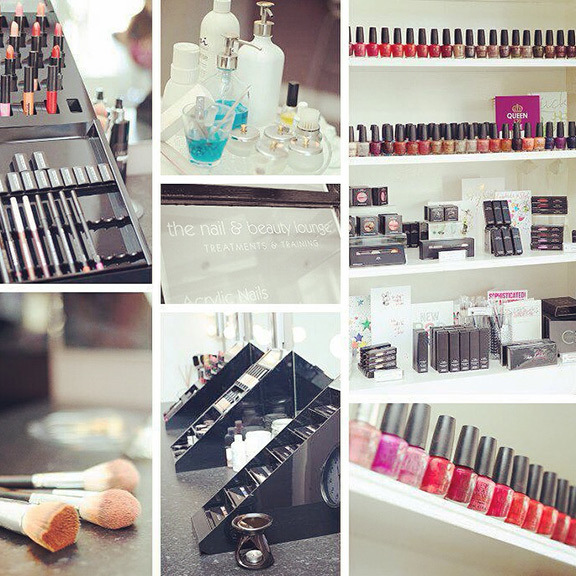 First and foremost we are consultants, as well as nail technicians and beauty specialists. Our philosophy is to give customers informed advice, tailoring services to their individual needs and placing them at the centre of every treatment, to deliver a first-class service. Our focus on nails and beauty distinguishes our salon from others locally by setting a new nail and beauty benchmark. 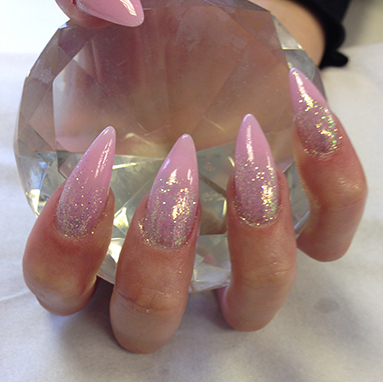 Lead by international manicurist, Julie Lee, our expert team are highly trained in a full range of nail services. Take a look at our treatment menu to see what we have to offer. We love collaboration and surround ourselves with other experts in their field. 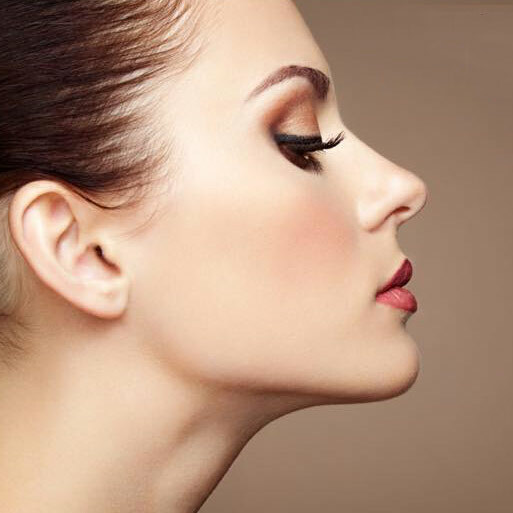 We are proud to work alongside some of the industry’s finest professionals with specialisms in cosmetic surgery and aesthetics, semi-permanent lashes and semi-permanent make up. “The only time a women is helpless is when her nail polish is drying. 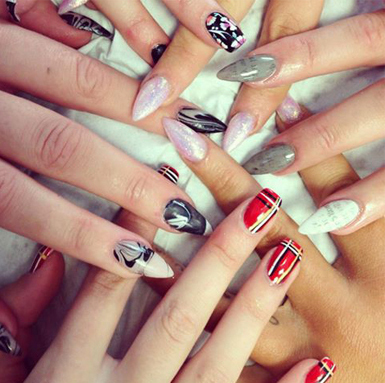 We work closely with, and educate for, some of the most respected brands within the Nail & Beauty industry. Our award winning educator Julie Lee is proud to teach for Celebrity Range, Denise Taylor Professional Nails and Lynette Page Make Up Artistry. © 2019 The Nail And Beauty Lounge Poulton. All Rights Reserved.